What is the MAP test? MAP stands for Measure of Academic Progress. It is a test created by NWEA, a nonprofit organization. The MAP test is a computer adaptive test, meaning each student will get an individualized testing experience. Who takes the MAP test? 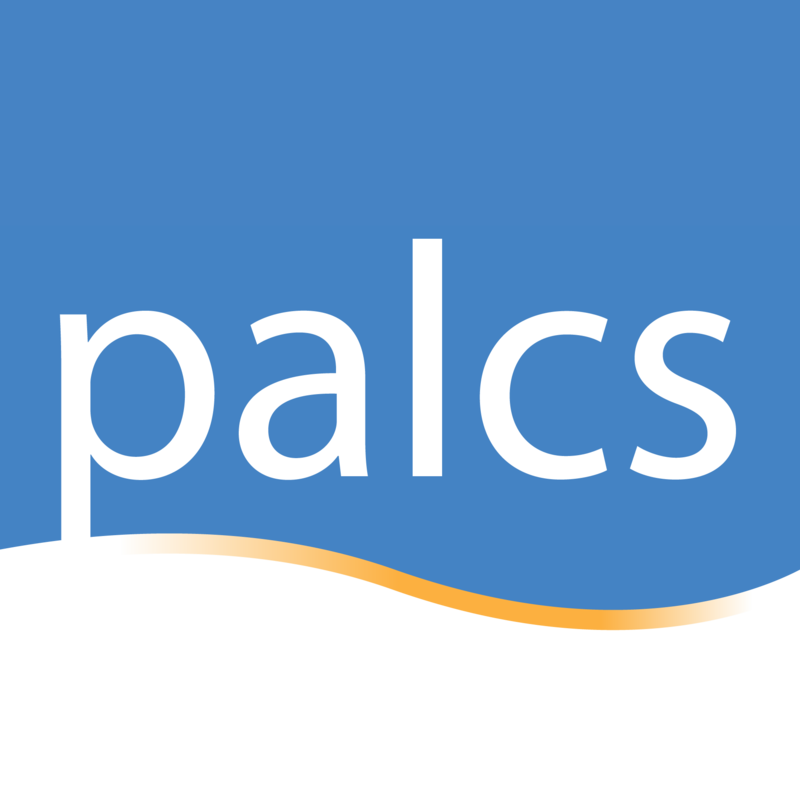 All PALCS cyber students in grades 3-11. What subjects are tested? Students will be tested in reading and in mathematics. Is the test graded? Teachers will give students points for participation. The students don’t receive a traditional score on the assessment, so there is no need to worry about passing or failing. How long will the test take? Each test should take about an hour. What if my student is taking longer than an hour? Remind your student to not stress out about the test. Remind them we want to see what they know and what they don’t know. It’s ok to make an educated guess on a question they aren’t sure about. A good rule of thumb is – if it’s taking more than 2 minutes to answer a question, they should make an educated guess and move on. How many questions are on the test? The number of questions varies, but it is usually between 35-50. I’ve heard that the test is hard. Is that true? The test is individual to each student. It will start on the student’s grade level. As the student begins answering questions, the test will adapt to the student’s ability. If a student answers a number of questions correctly, the questions will begin to get harder. The opposite is also true – if a student answers number of questions incorrectly, the test will give them easier questions that are more on the student’s ability level. Ok. So I shouldn’t help my student answer questions? RIGHT! Resist the urge to help! This can be the frustrating part. Your student WILL get questions he/she doesn’t know the answers to. That’s ok! If you help your student answer something he/she doesn’t know, that means the next question will be sure to be even more difficult. So that’s what computer adaptive test means? Yes. If you want to learn more about computer adaptive assessments, click here. Why are we doing this? At PALCS, we strive to offer individualized instruction. The MAP test will help us to do an even better job of doing that. What if my student needs to stop in the middle of the session. Will the test be saved? Yes. The proctor can suspend the test. We can schedule a make-up session for the student to complete it. It will pick up where the student left off. What if I don’t have a webcam or my webcam isn’t working? Please submit a HelpDesk ticket.